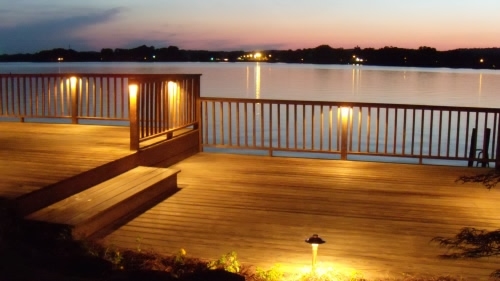 The addition of lighting to your dock or pier adds beauty and safety to your lakeside playground. 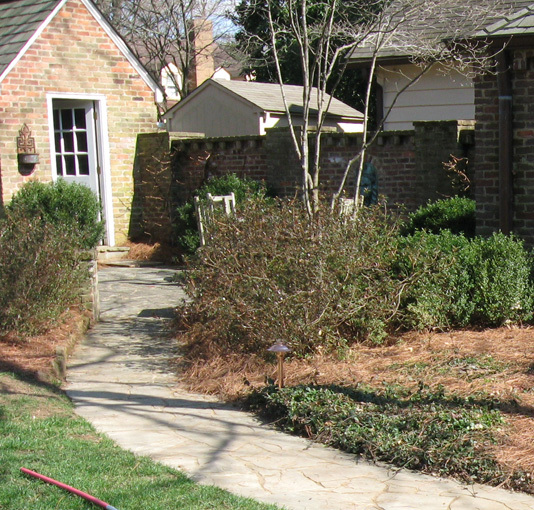 If you are one of the fortunate homeowners lucky enough to live by the lake, or by a pond then you know the beauty that ensues looking into your property’s most prominent feature. 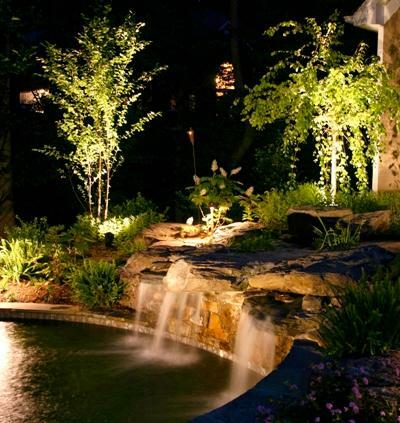 Having the backdrop of a large water feature such as a lake or pond changes the entire aspect of your home and your property. 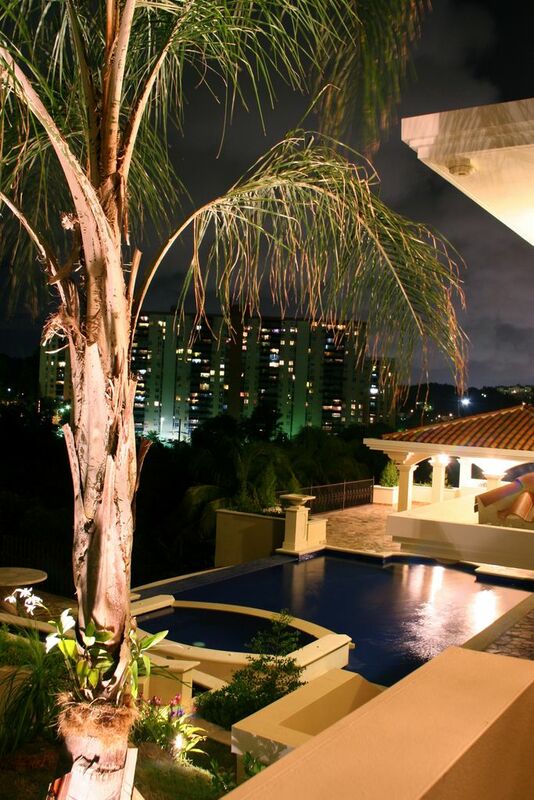 It would be a travesty to not be able to take in the lovely views of the water at night. 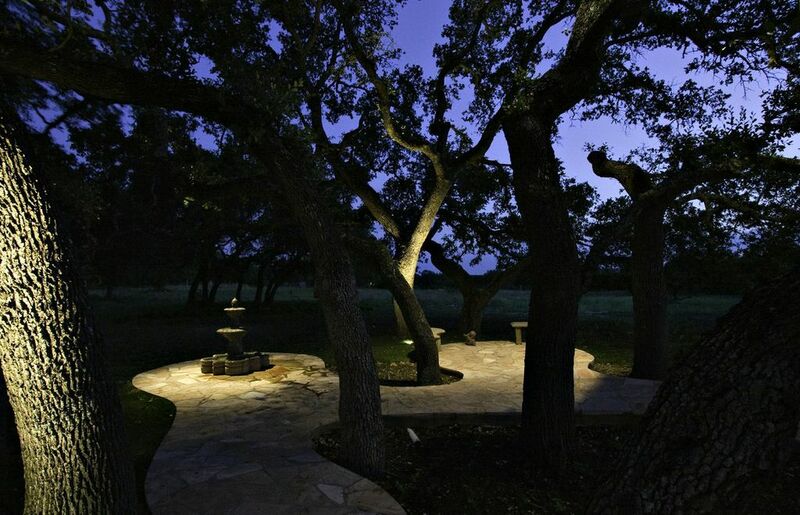 Adding outdoor lighting to your pier or dock can remedy the many dark evenings spent staring into the void. 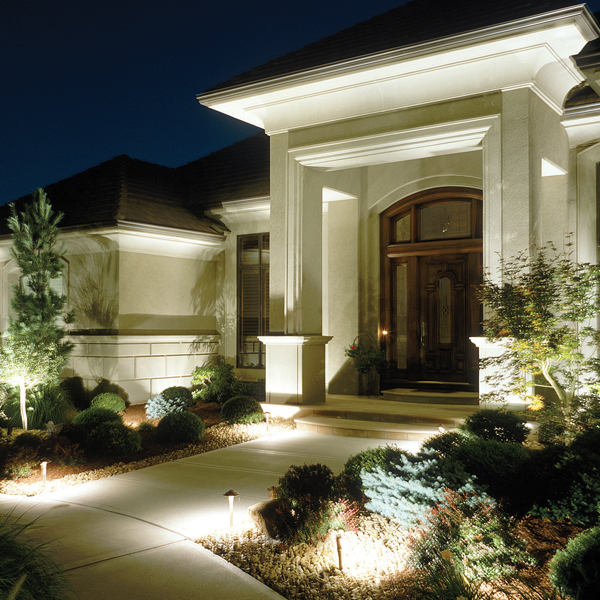 Not only does lakefront living bring on reason for adding light, being able to utilize the lake or pond at night gives way to many evening recreational opportunities and is a great reason to add outdoor lighting “down by the lake”. For example, your grandson is down for the weekend and he wants nothing more than to learn how to fish. 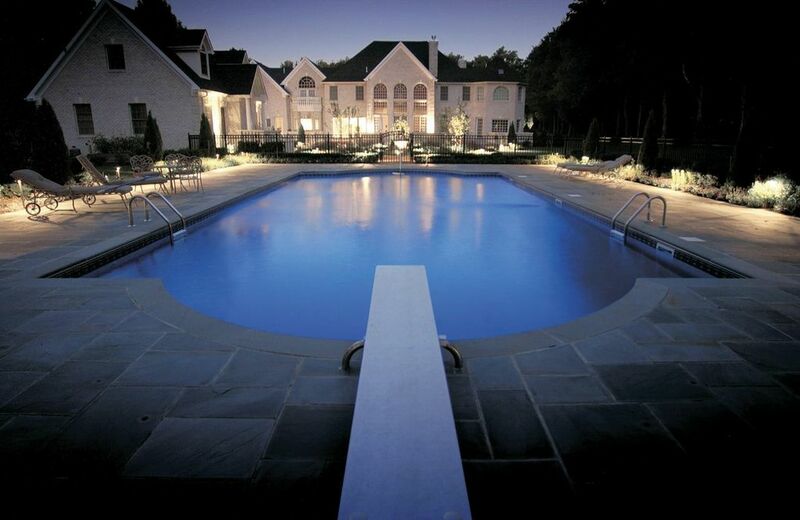 The best time to fish is usually around dusk. 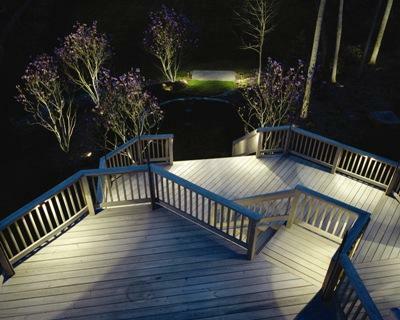 Having the capacity to safely fish off your pier at night with your grandson is enough reason alone to install lakeside outdoor lighting. 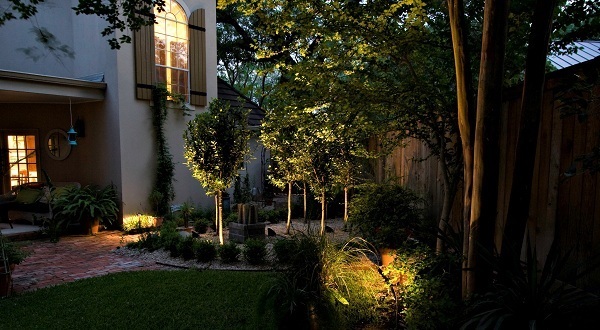 Not only will this tender moment not have to be cut short because of nightfall, you can linger in the memory you are creating without the worry of not being able to see what is around you or have enough light to make it safely back to the house. You may even get that big bite you have been waiting on and not miss your grandson reeling in his first fish. 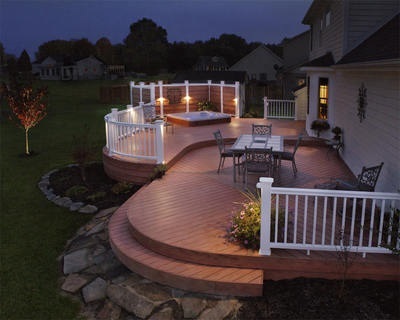 Deck lights are wonderful to use on a dock or pier. 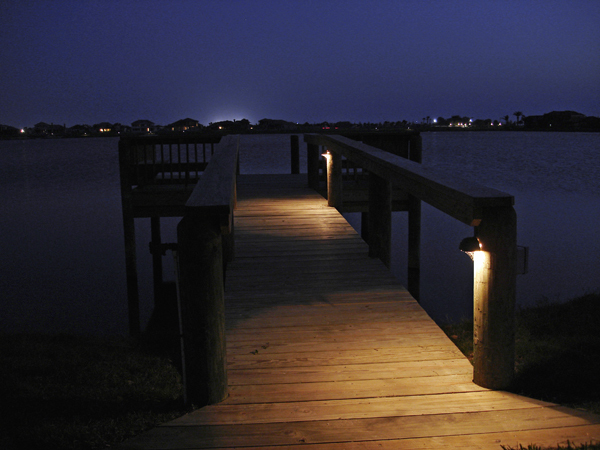 There are so many reasons that outdoor lighting on your dock or pier make sense. 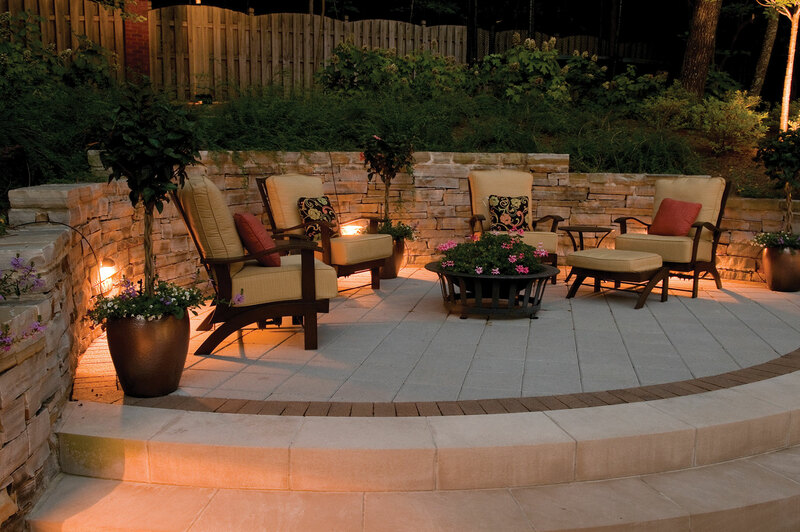 From aesthetic appeal to safety, to time spent outdoor that would otherwise not happen. 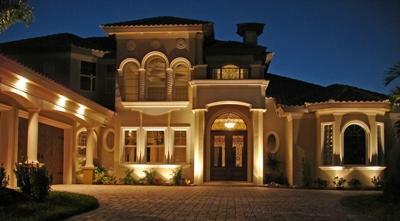 In general, lighting a pier or dock can have it’s obstacles but the benefits make it worth overcoming those obstacles. 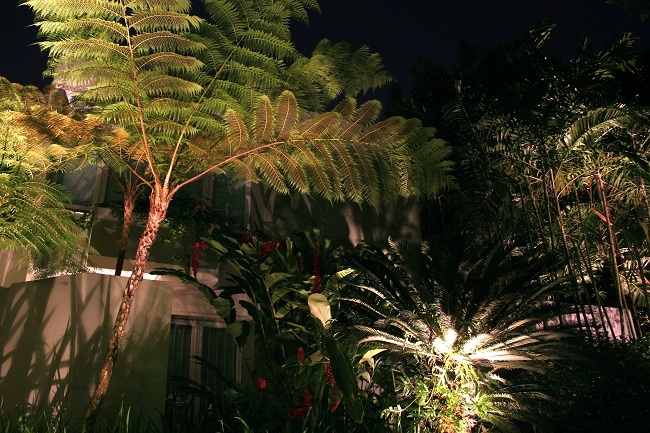 Most of the time the area you are lighting is farther away from the house, and requires innovative design to achieve the desired effect for such a setting. 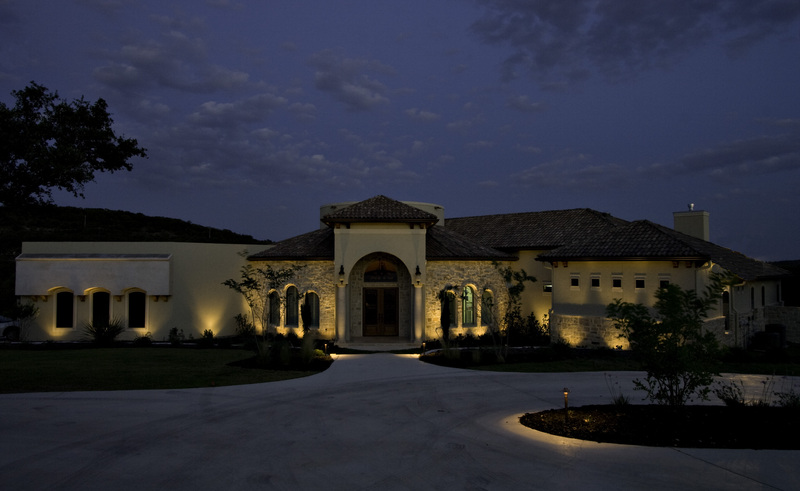 We can make adding lighting and coming up with innovative designs easy with our experience and knowledge of dock and pier lighting. 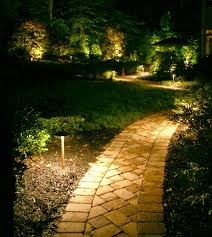 We recommend in many cases adding subtle path lighting on the descent to the lake for added ambiance and security. 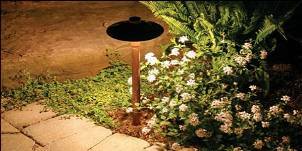 This will allow for safe travel to the dock or pier, then we like to use fixtures on the dock or pier that will emit a soft wash of light instead of blaring light. 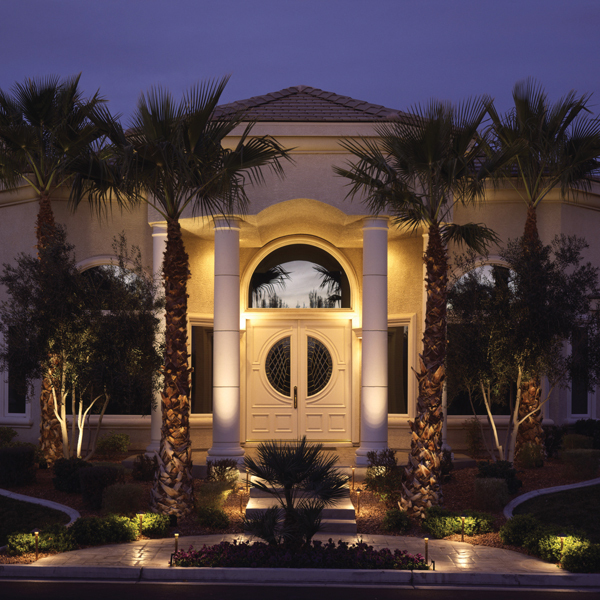 We achieve this through careful fixture selection for your individual dock or pier and in some instances we add frosted lenses to minimize the glare from the bulb. 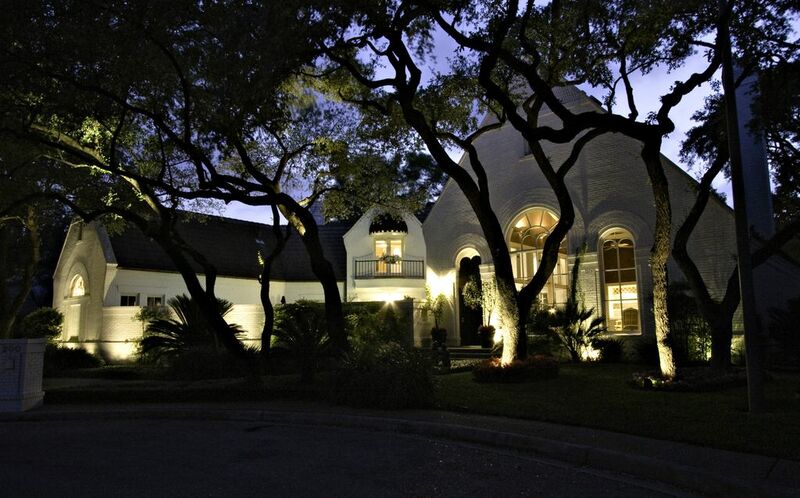 All of this adds up to the perfect illumination to enjoy your lakeside haven at night. Fishing anyone? 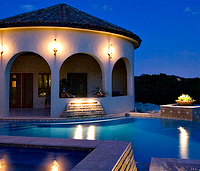 Dock lighting by Outdoor Lighting Perspectives of San Antonio makes it possible into the wee hours if desired. 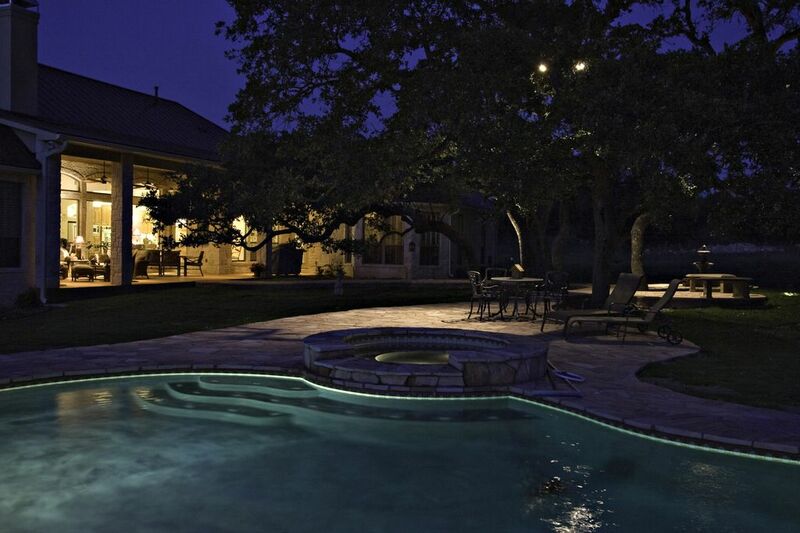 To add even more convenience Outdoor Lighting Perspectives of San Antonio can program your dock lighting into the lighting control automation where the lights by the lake will automatically come on at dusk and turn off at dawn. 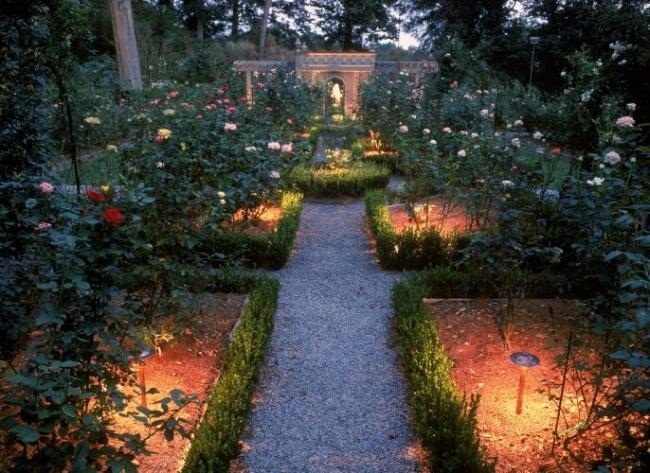 You will never have to flip a switch unless you want to , and when the occasion arises to spend some time with friends and family down by the water’s edge at night, the lights have already been cut on for you.